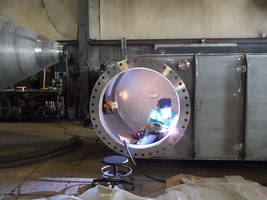 Goodhart Sons, Inc., a 79-year-old ASME code shop, industrial fabricator and installation company serving both domestic and international clientele, recently fabricated and shipped multiple condenser system components for a Gulf Coast power project. Goodhart Sons Inc. was selected for this project due to their combination of cost competitiveness, industry recognized quality and the capability to meet the client's aggressive delivery schedule. 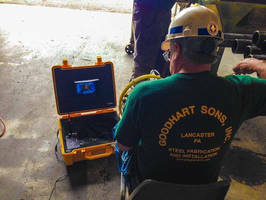 Over the past few years, Goodhart Sons Inc. has been called upon by existing customers, as well as numerous new customers across the Gulf Coast and Texas to quote on fabrication and/or installation projects due to the over-whelming amount of project work within the region. 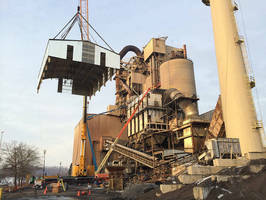 This recent project award highlights Goodhart Sons Inc. capability to provide cost effective fabrication solutions throughout the United States. 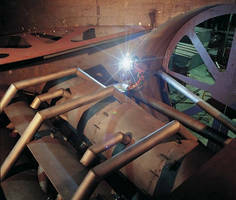 Goodhart Sons Inc. fabrication capabilities encompass all material types including carbon steel, stainless steel and various high nickel alloy materials. To date, their largest project as highlighted on their website, includes fabrications up to 23' diameter and up to 115' long. 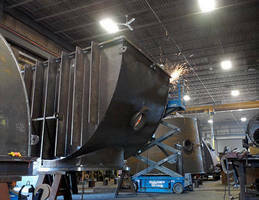 The size and scope of these fabrications show Goodhart Sons Inc. ability to meet the needs of most large scale projects.